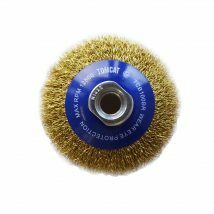 Bevel brushes are designed specifically for brushing in 'hard to reach' work piece areas. 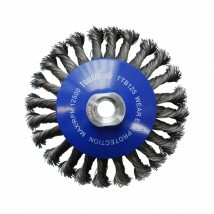 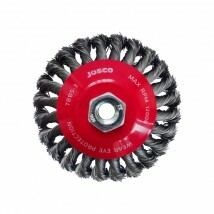 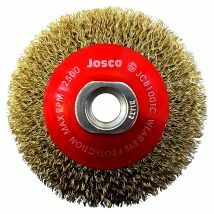 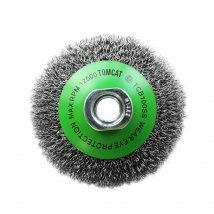 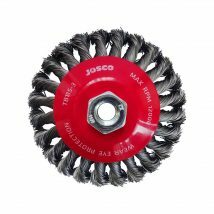 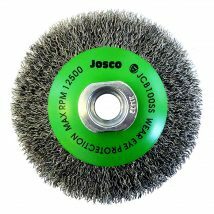 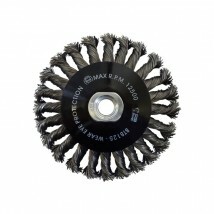 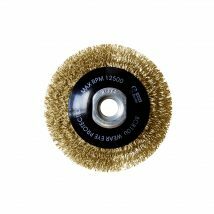 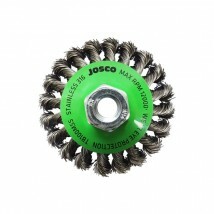 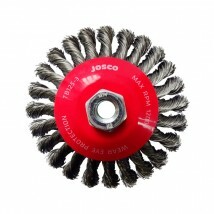 The bevel design allows the brush to be operated either as a flat brush or a "wheel" brush. 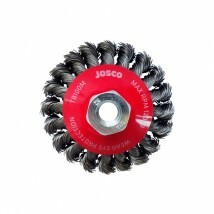 They are suitable for use with angle grinders.